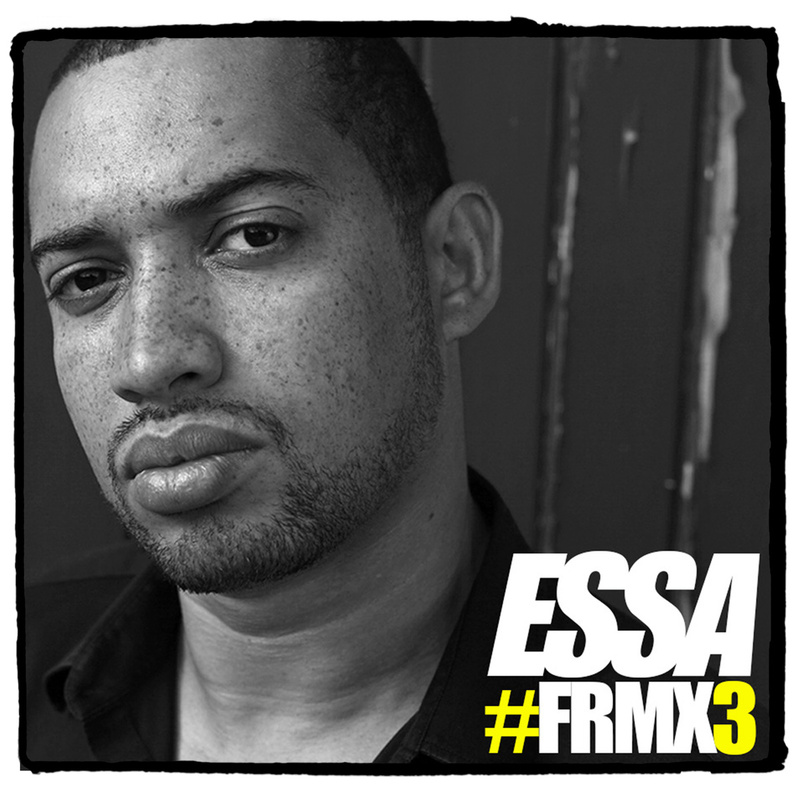 Essa (FKA Yungun) – #FRMX3 | "Up to date / state of the art / take part, get taken apart as I make my mark"
The artist formerly known as Yungun is back with the third instalment of his FRMX series – a collection of freestyles, remixes and experiments from the veteran of the UK scene. There’s some cracking bits on this release, including a couple of verses from fellow Dupastyles rhymer Devise. Pick it up from the link on the player below. This entry was posted on November 27, 2013 by Koaste in Live From The UK, Londons Burnin', Rare Treats, The D is FREE and tagged Devise, Dupastyles, Essa, FRMX3, Inspectah Deck, Skinnyman, Yungun.